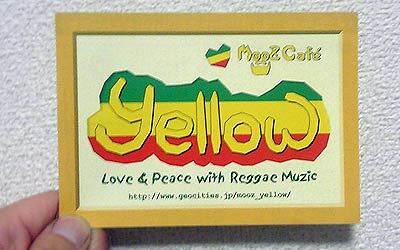 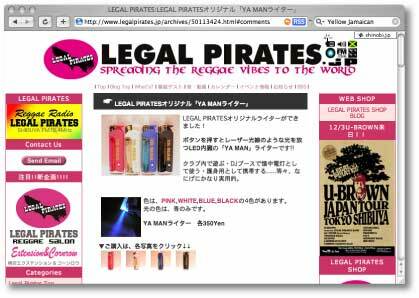 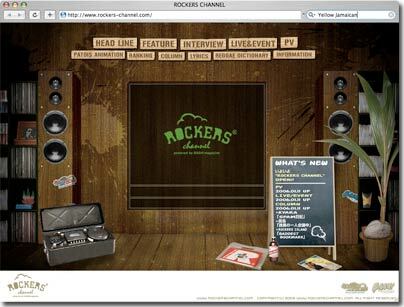 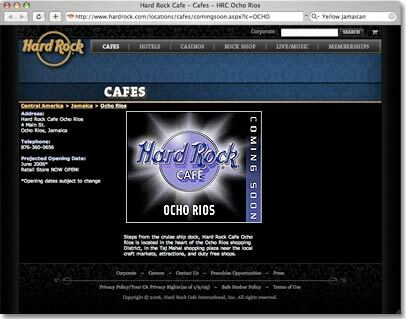 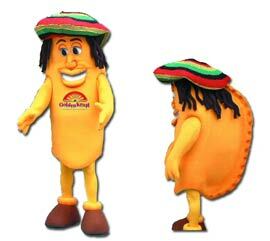 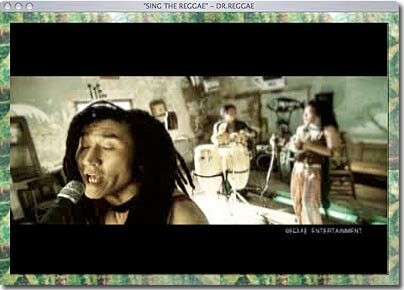 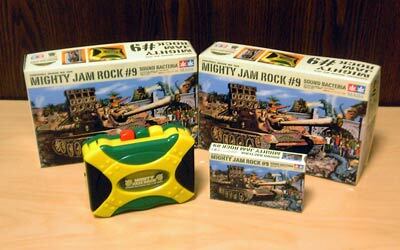 ☆ Yellow Jamaican : Mighty Jam Rock ! 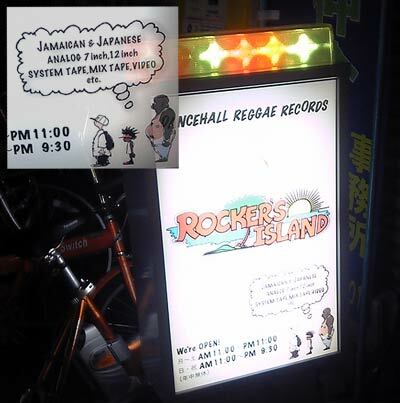 ☆ Yellow Jamaican : madadan friday special "KIYO fr.Love Milk" !! 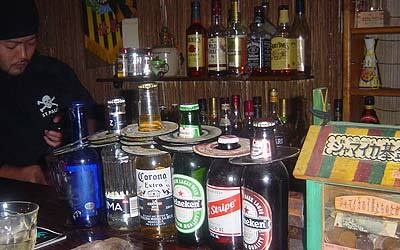 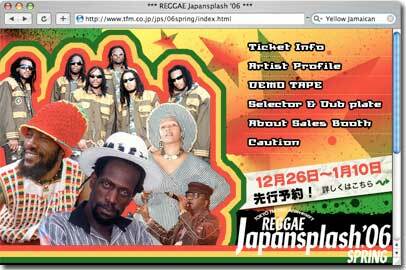 ☆ Yellow Jamaican : madadan friday special "MISHULAN" !! 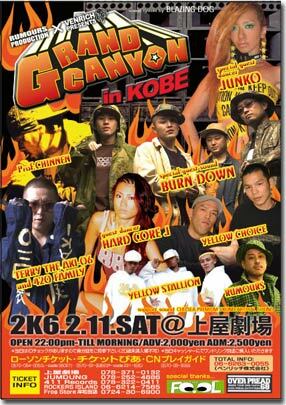 ☆ AIR FORCE 1 PREMIUM "NEW YORK CUBANS"
☆ Yellow Jamaican : BURN DOWN 10TH ANNIVERSARY !! 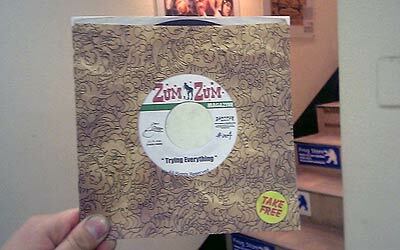 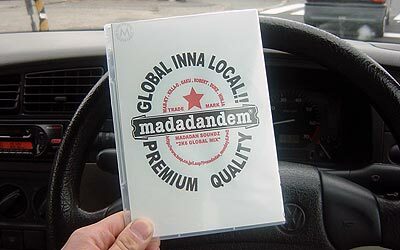 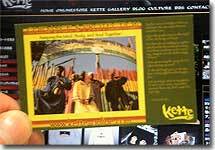 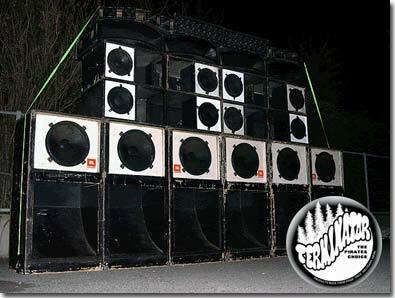 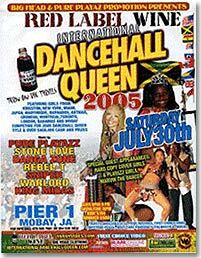 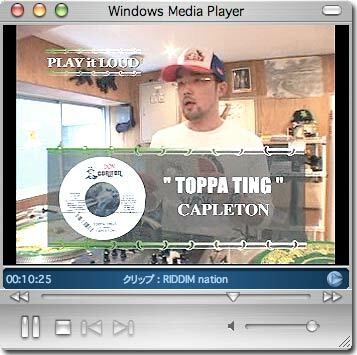 JIMMY CLIFF、ELEPHANT MAN、T.O.K.、LUCIANO、TOOTS & THE MAYTALS、THE MIGHTY DIAMONDS、JUNIOR KELLY、APACHE INDIAN、GENERAL DEGREE、MORGAN HERITAGE、WARRIOR KING、I WAYNE、SENTINEL SOUND、POW POW MOVEMENT、.....and many many more !! 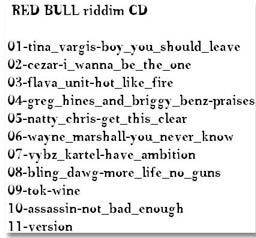 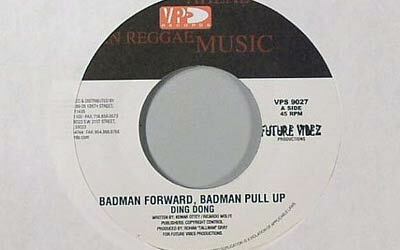 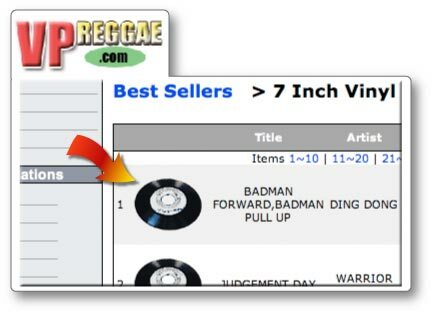 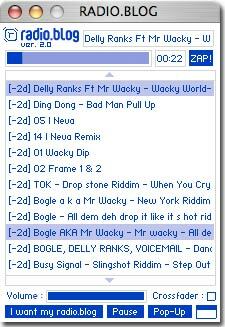 Badman Forward Badman Pull Up !!! 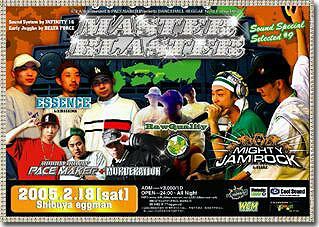 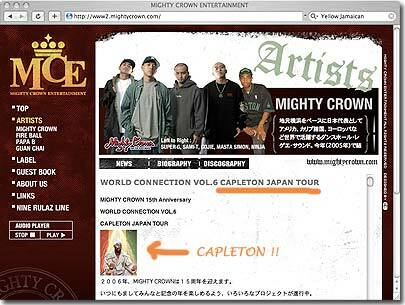 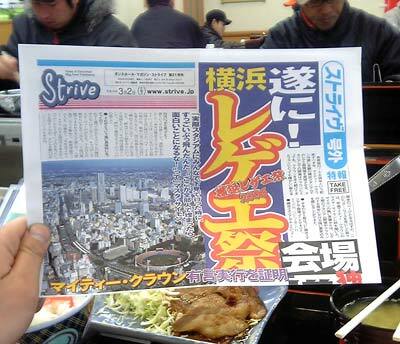 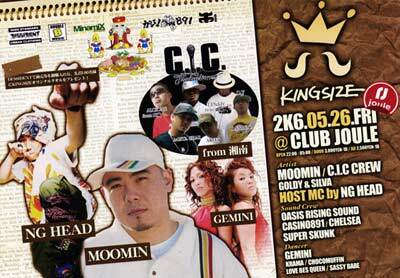 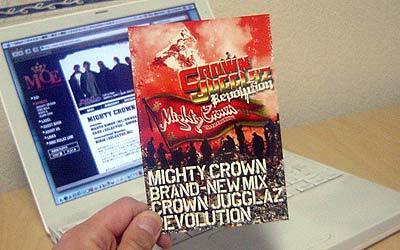 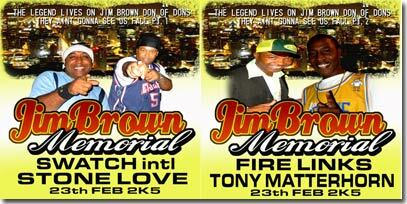 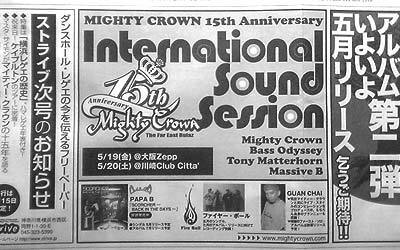 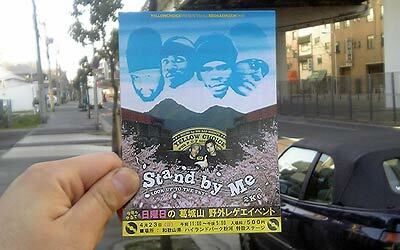 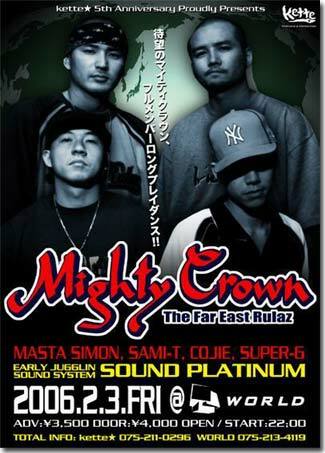 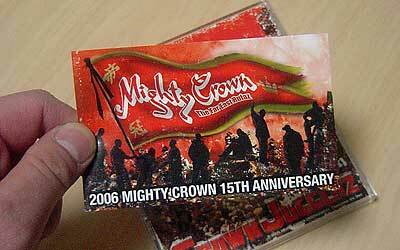 ☆ Yellow Jamaican : strive号外！Mighty Crown , Bass Odyssey , Tony Matterhorn, and Massive B !!!! 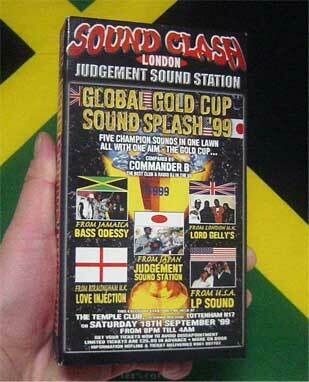 UK CUP 2006 winner, Bass Odyssey !!! 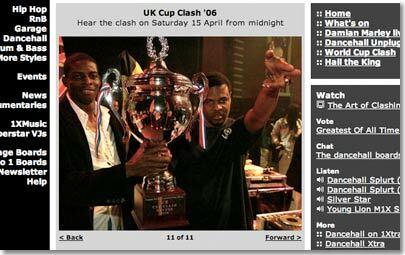 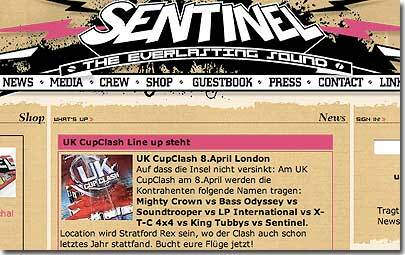 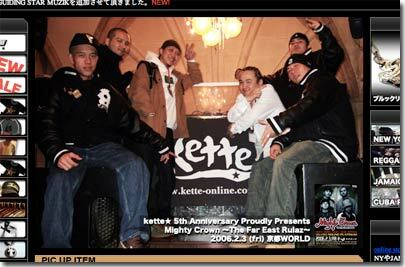 ☆ kette★ : 4/8 "UK CUP 2006"
☆ BBC 1Xtra VOTE : Who do you think will win the 2006 UK Cup Clash? 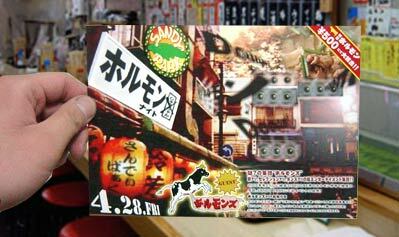 madadan friday special "KIYO fr.Love Milk" !! 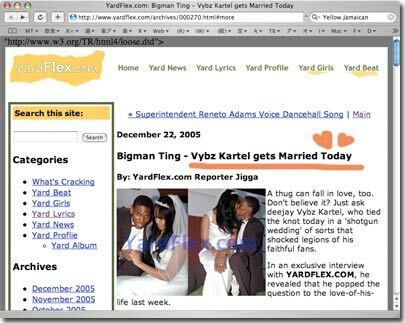 ☆ Yellow Jamaican : Bad Gal Forward , Bad Gal Pull Up !! 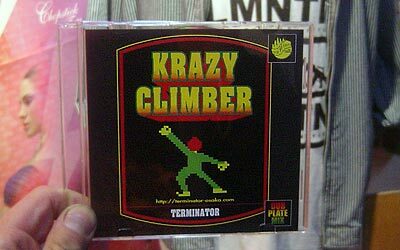 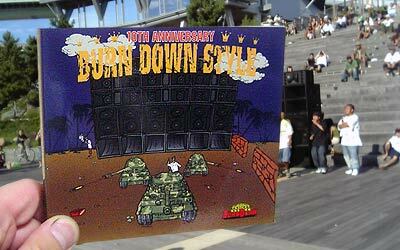 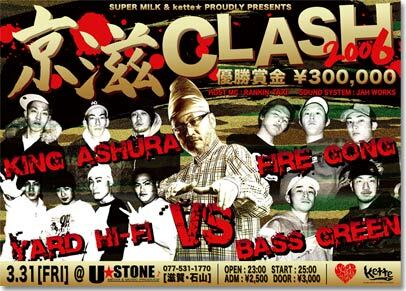 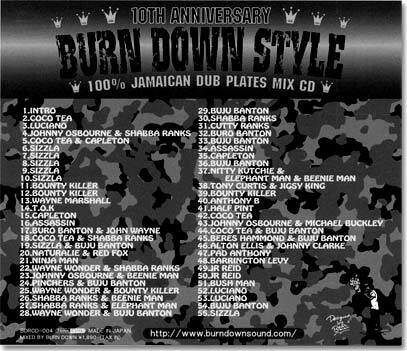 Baby Cham - "Terminator story"
Jr.Gong - "Welcome to sound clash"
Bounty Killer - "Terminator walk"
BURN DOWN 10TH ANNIVERSARY !! 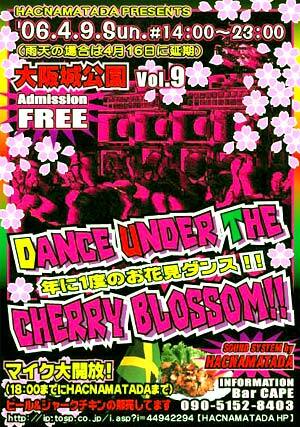 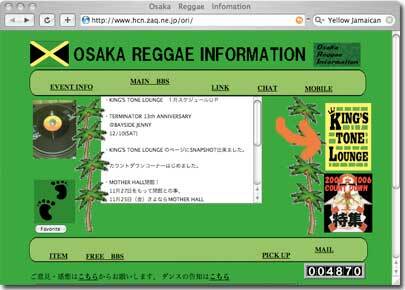 ☆ Yellow Jamaican : BURN DOWN "LINKU SUMMER BEACH BASH 2K5"
☆ ハードコアJの『HOT★ブログ』：Ding Dong &amp; New Dance!! 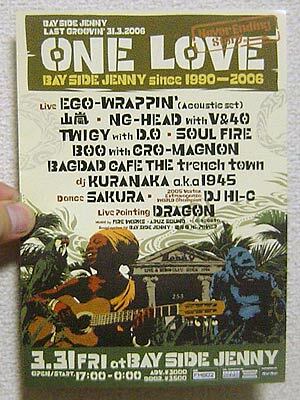 LIVE PAINT : DRAGON and more !! 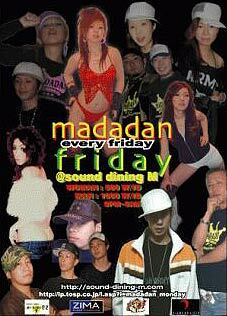 madadan friday special "MISHULAN" !! 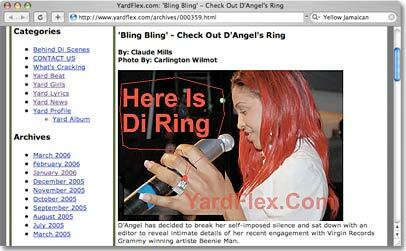 Rio fr Fire Judgement : Mrs. Simpson Miller was elected !! 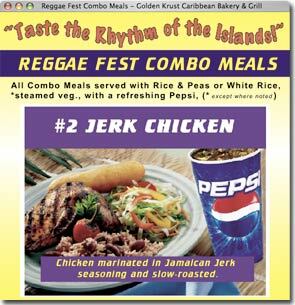 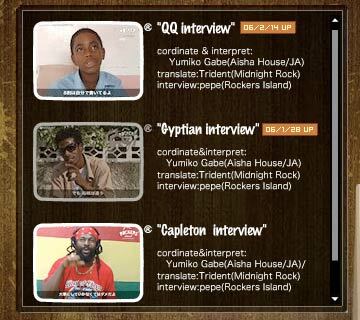 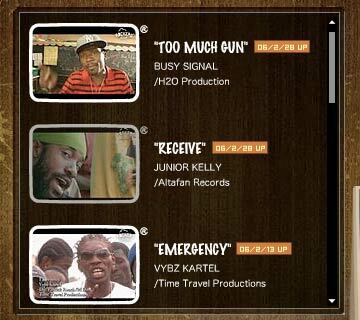 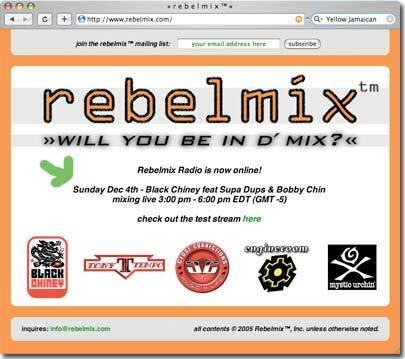 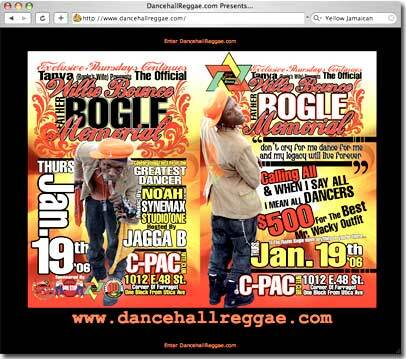 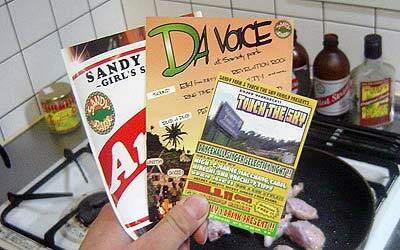 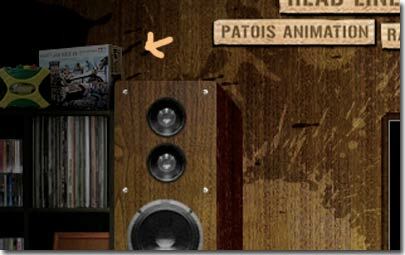 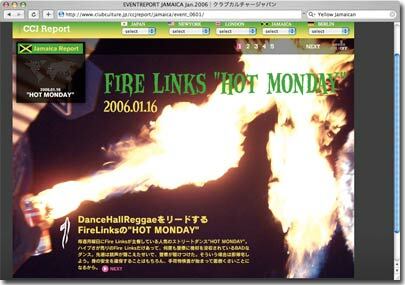 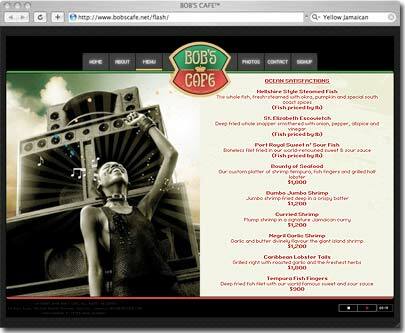 ☆ Yellow Jamaican : FIRE LINKS "HOT MONDAY"
DJ : PEQUU / T-COMBO / and surprise guest ! 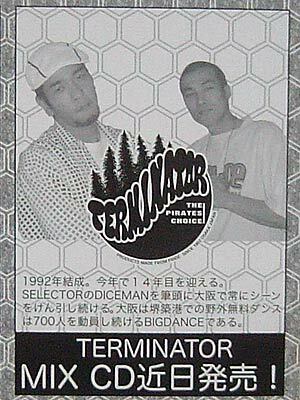 ☆ High Grade : MADADAN MONDAY It’s all about new dance! 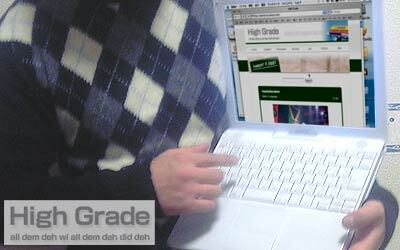 ☆ High Grade : PassaPassa? 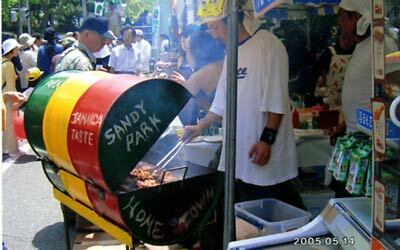 Hot Monday? 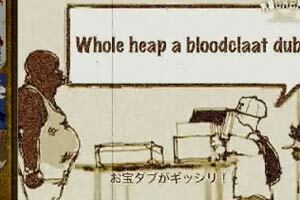 WeddyWeddyWednesday? 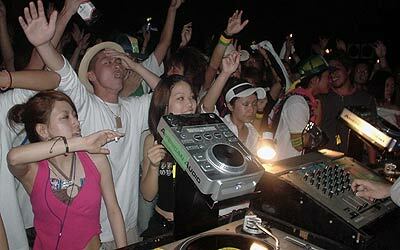 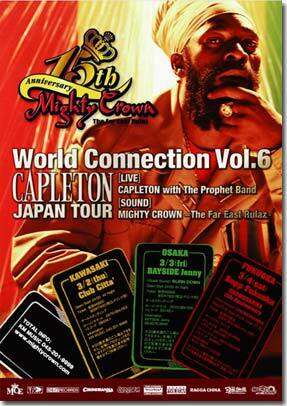 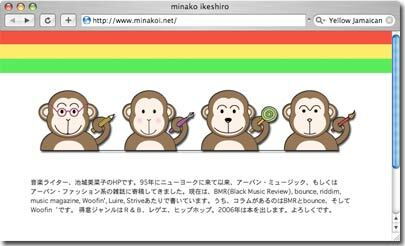 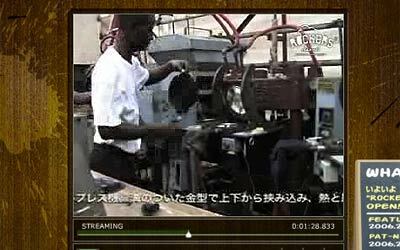 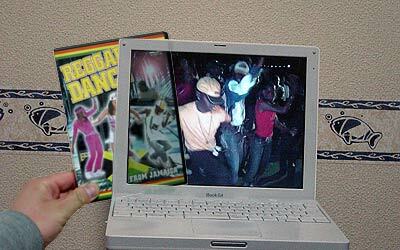 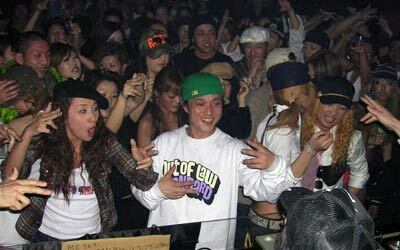 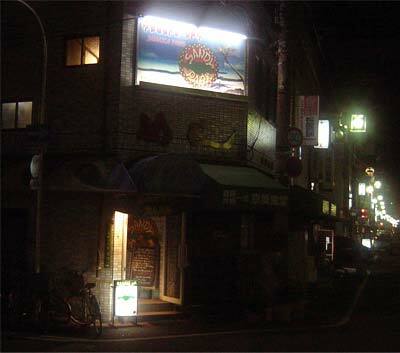 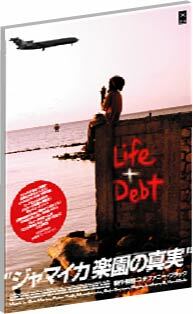 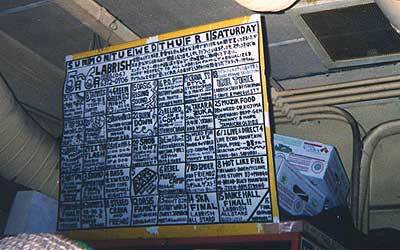 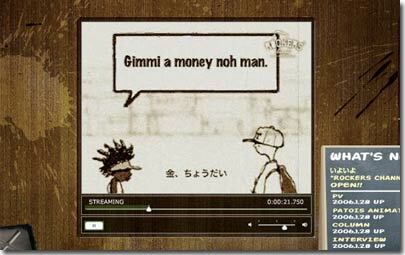 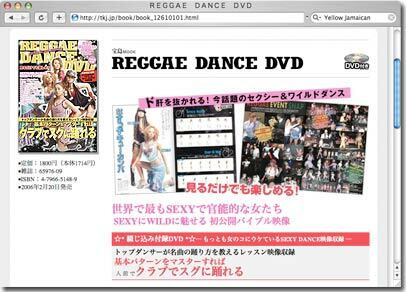 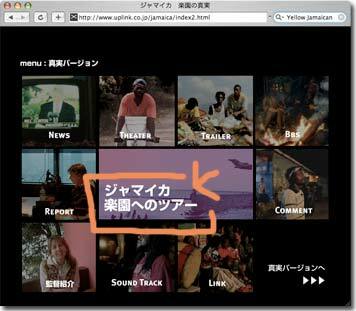 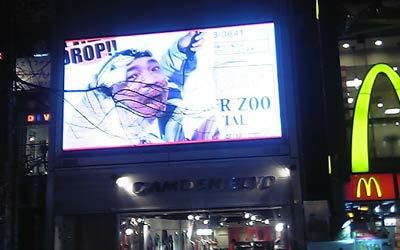 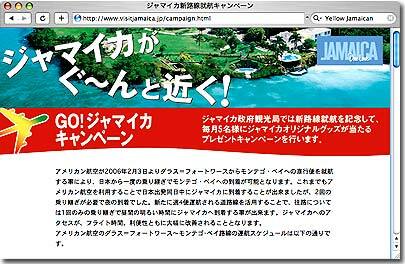 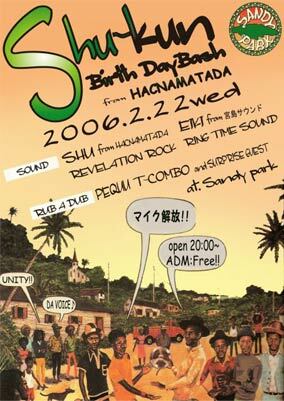 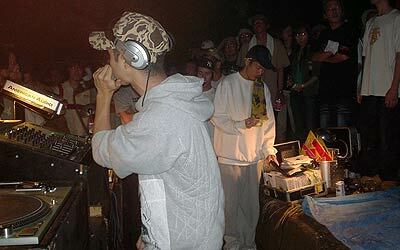 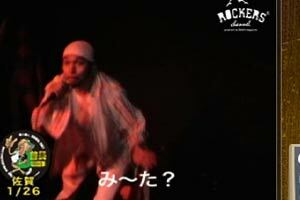 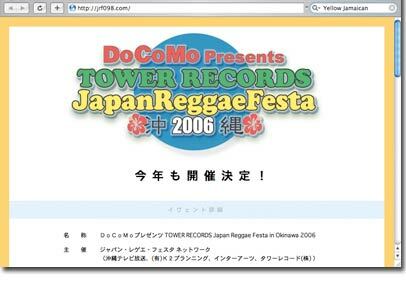 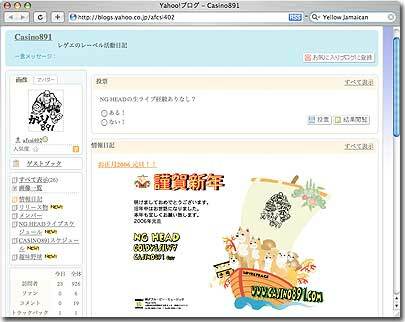 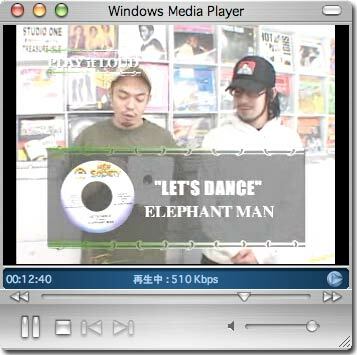 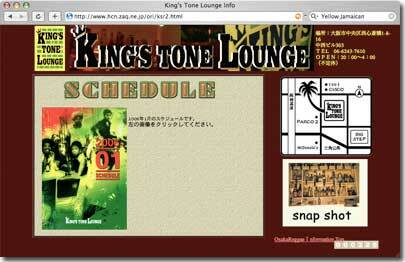 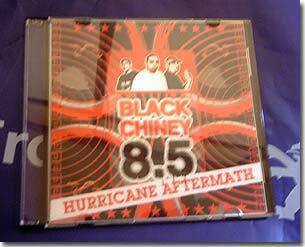 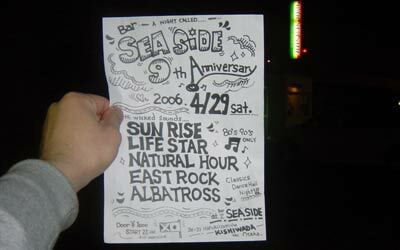 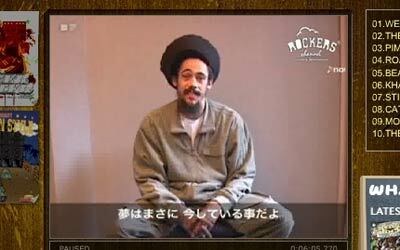 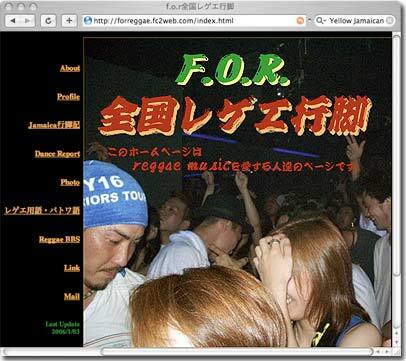 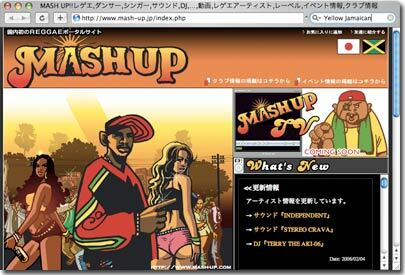 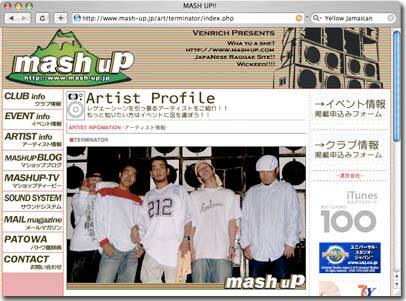 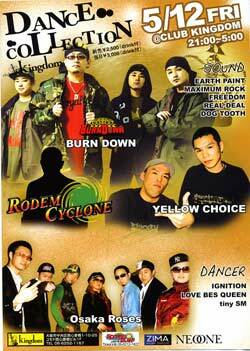 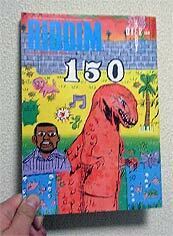 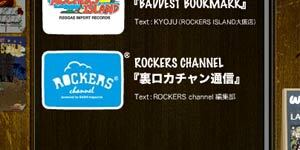 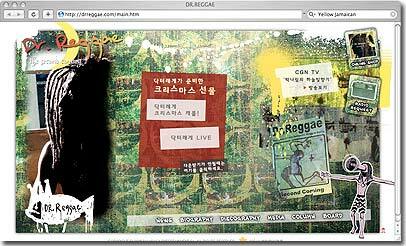 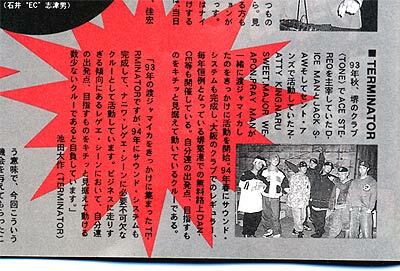 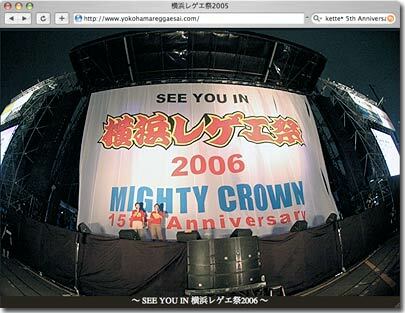 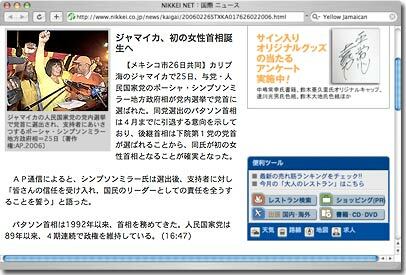 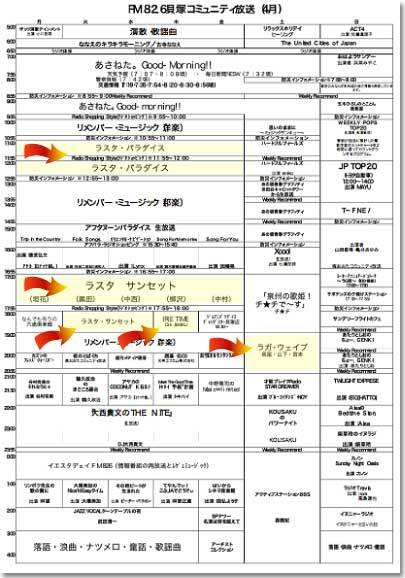 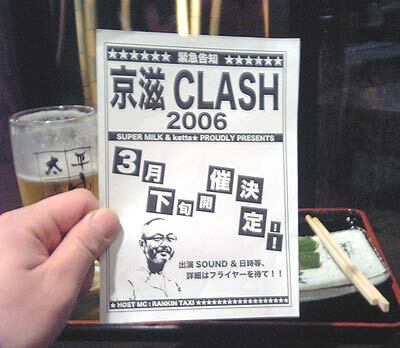 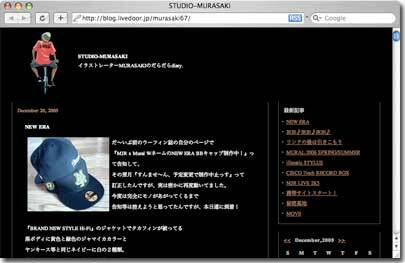 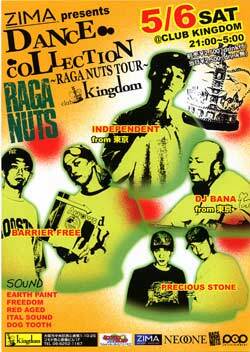 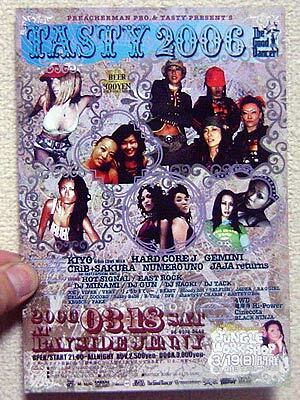 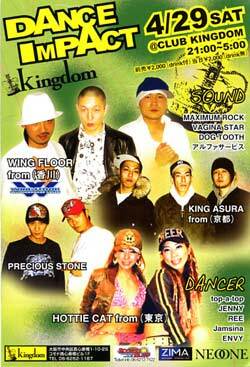 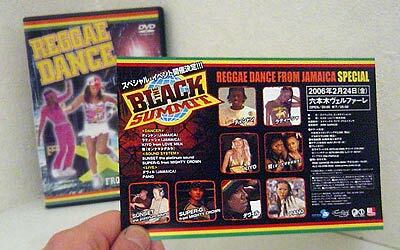 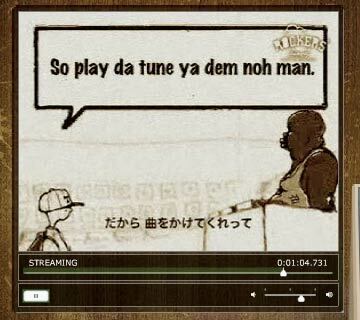 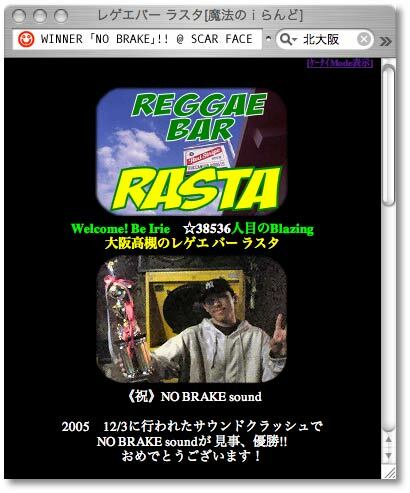 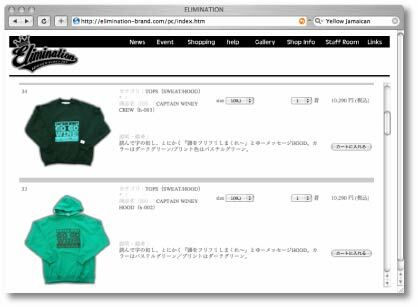 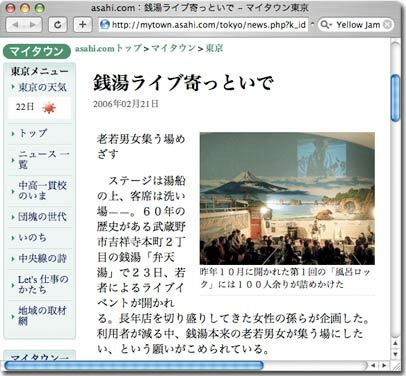 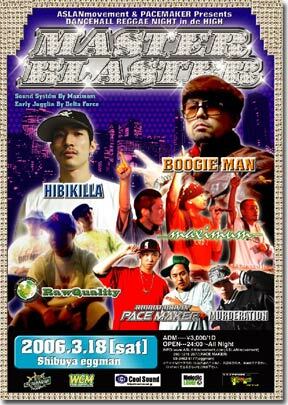 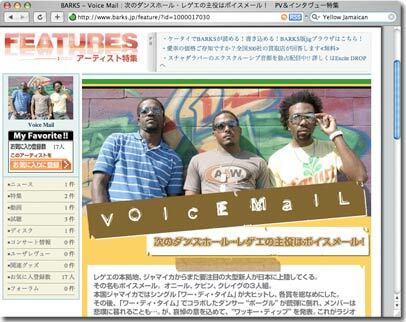 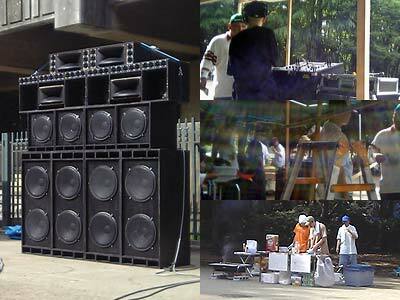 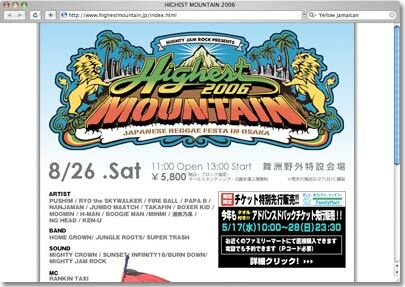 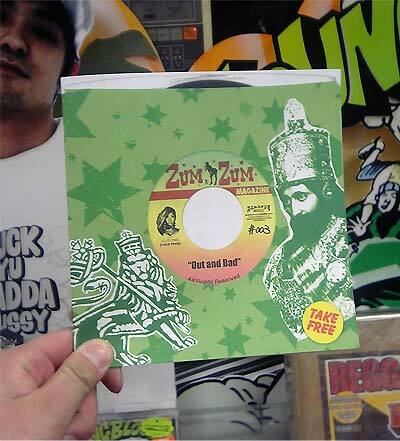 bounce.com : 〈TOWER RECORDS Japan Reggae Festa in Okinawa 2006〉開催!! 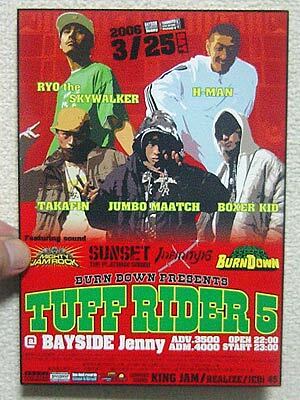 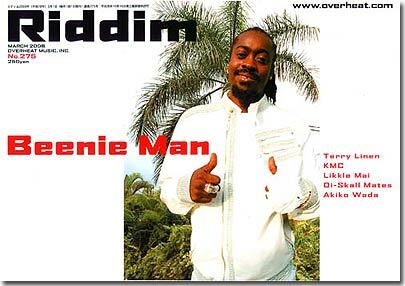 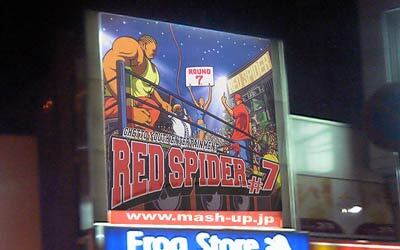 ☆ Rio fr Fire Judgement International in Miami... : Bennie Manが強盗にあった!? 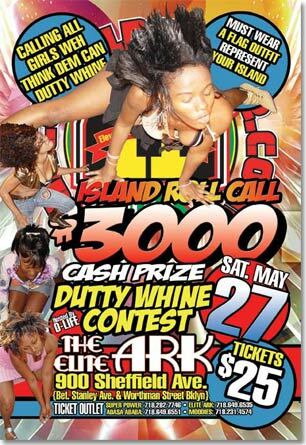 Bad Gal Forward , Bad Gal Pull Up !! 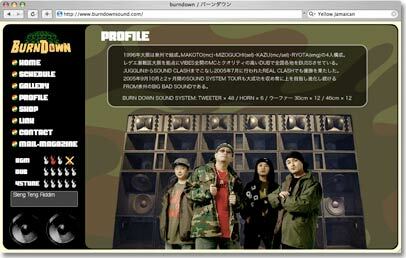 Sound : Fire Storm , and more. 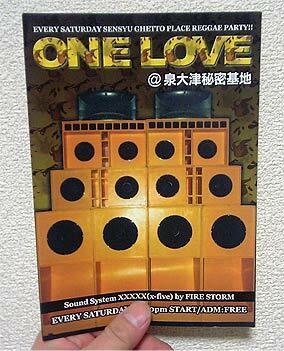 ☆ MASTER-B STYLE : STONE LOVE!!! 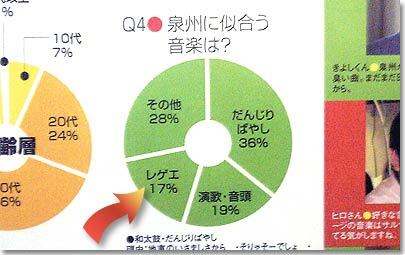 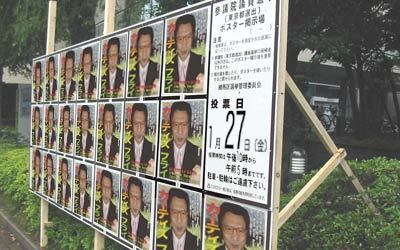 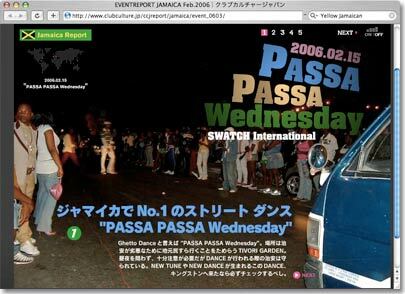 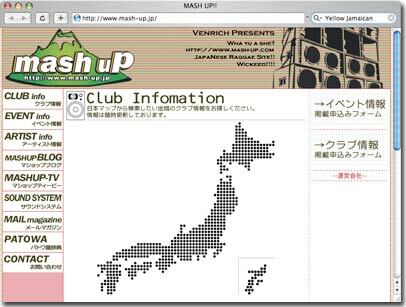 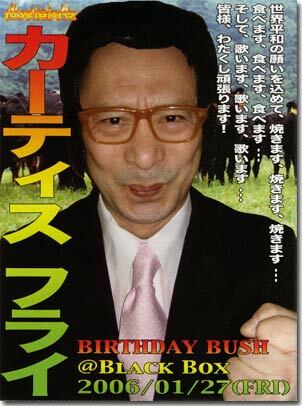 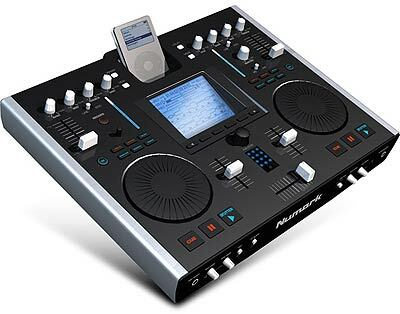 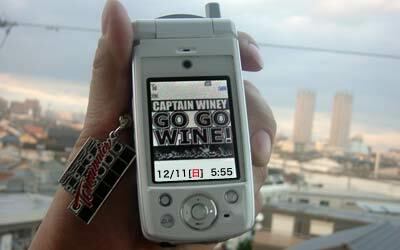 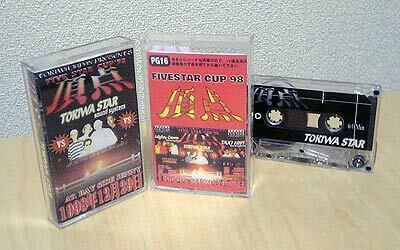 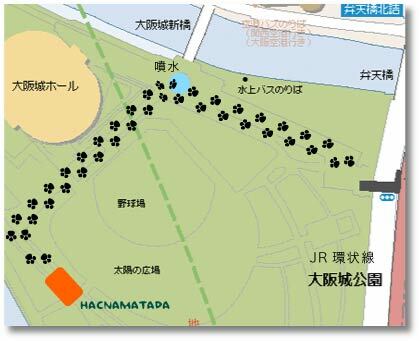 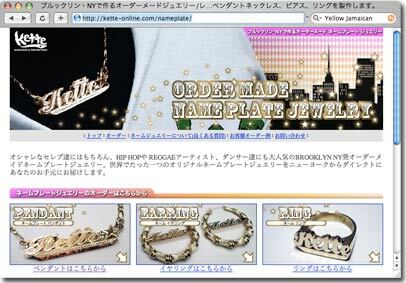 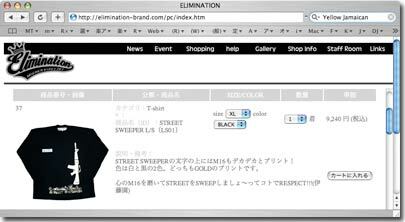 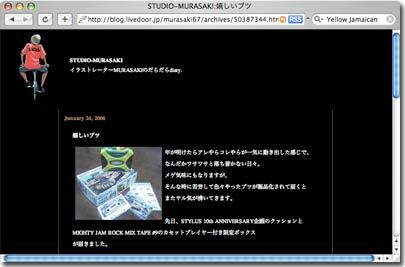 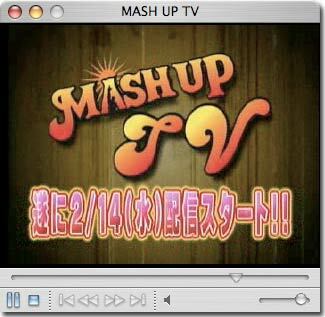 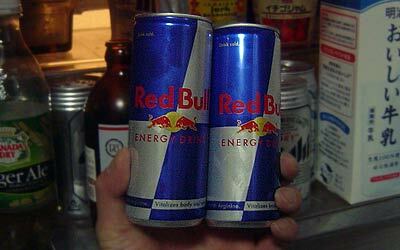 ・ 前半、ハードコアレゲエ。後半、passa passa style !! 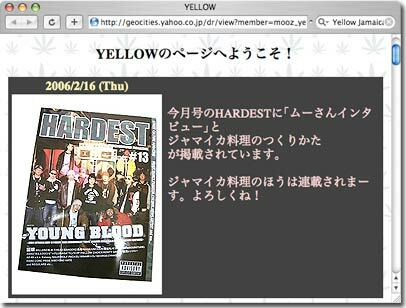 いつも楽しみに見に来てくれている皆さん、Yellow Jamaicanを通じで知り合った方々、レゲエシーンを支えている世界中の人々、ホント心より感謝です！ JAH BLESS !! 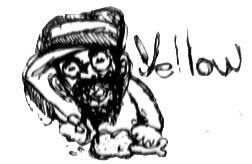 "From the first time, I met her, I knew she was special." 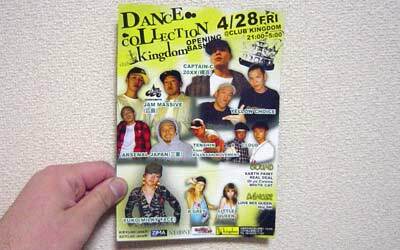 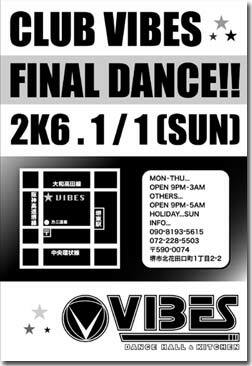 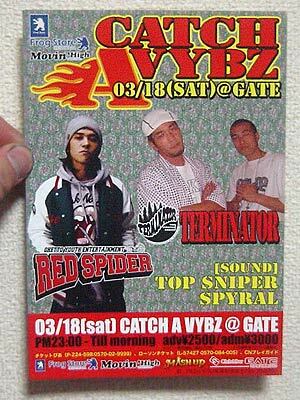 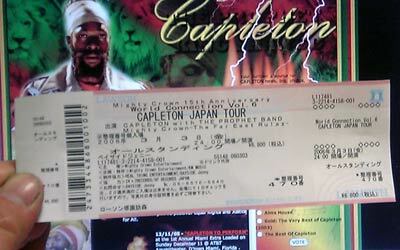 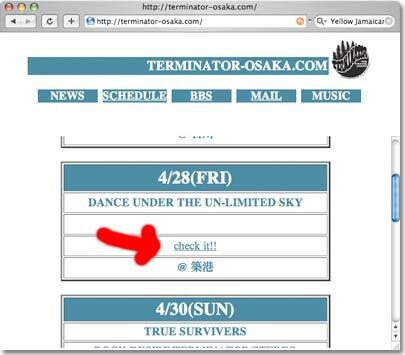 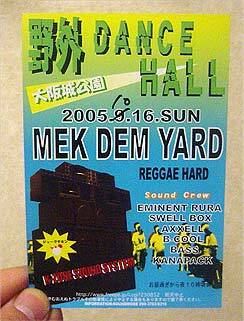 大阪城野外 REGGAE DANCE HALL !! 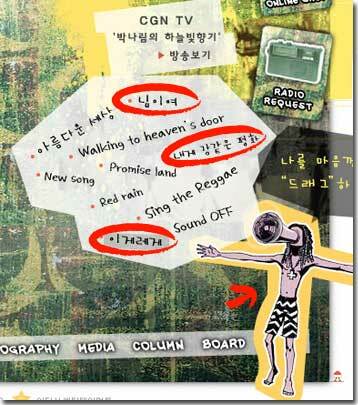 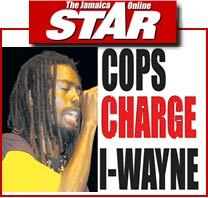 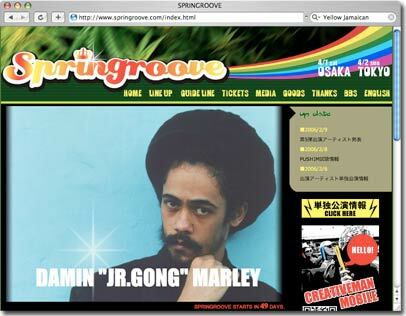 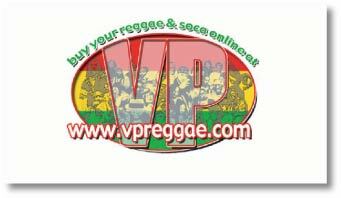 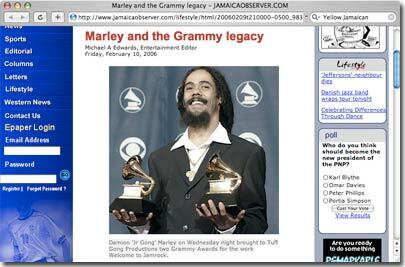 ☆ Yellow Jamaican : WELCOME TO JAMROCK "JR.GONG"